I was able to do some work for the Texas Children’s Hospital around 2012. 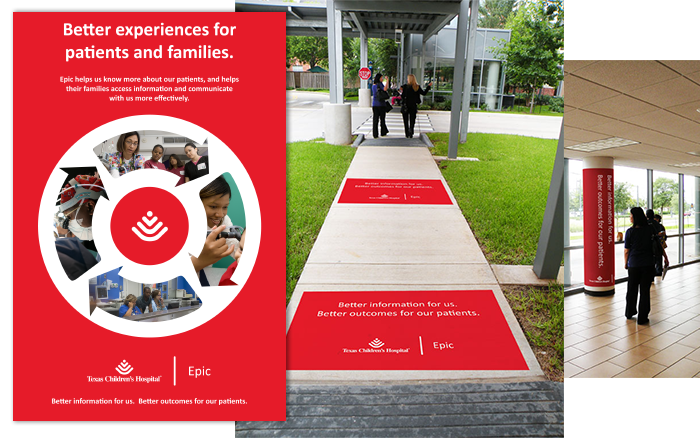 I created several signage and posters that were displayed around the Texas Children’s Hospital campus. 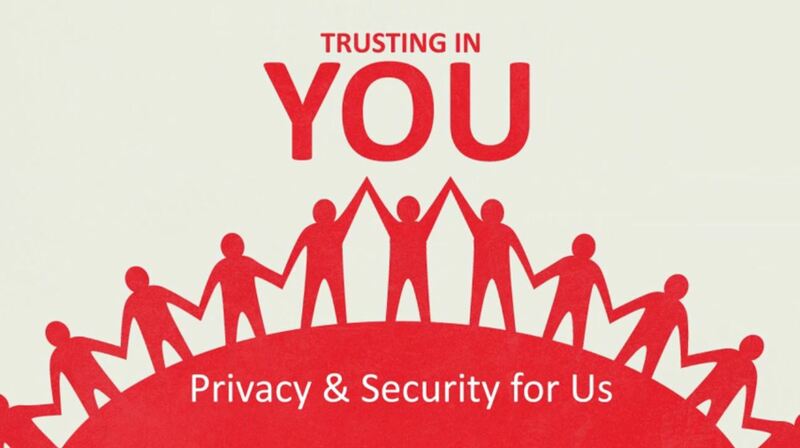 This motion graphic video was created to educate the employees of Texas Children’s Hospital on security pertaining to the theft of medical files.